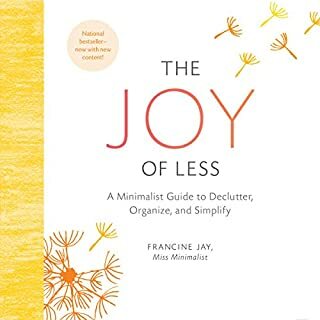 There's no shortage of decluttering books on the market, but Lightly is different. 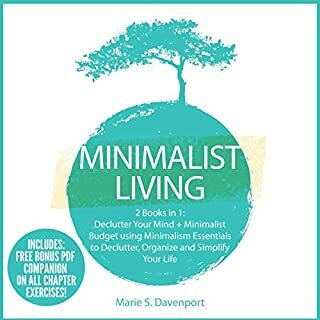 It goes beyond decluttering - far beyond - to uplift your thoughts, your actions, every moment and aspect of your life. Lightly is like a recipe book for minimalism, designed so you can dip into it anytime for advice and inspiration. 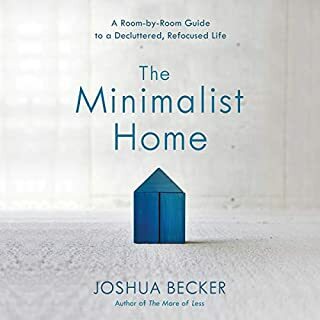 Whether you want to clear out a closet, free up some time, or get rid of a nagging guilt, you can listen to the relevant section for the help you need. 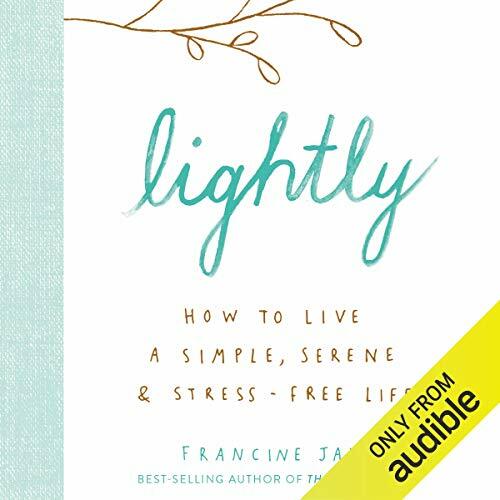 ©2019 Francine Jay (P)2019 Audible, Inc.
Love the light attitude of this book toward minimizing. 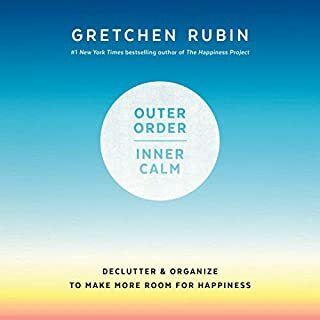 Great book for a beginner or anyone needing a very uplifting approach to decluttering. 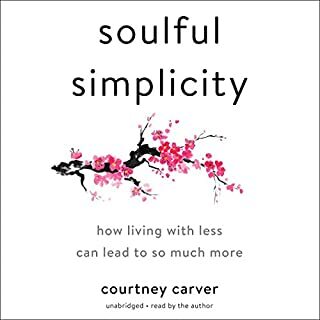 I’ve been simplifying my life for decades and this is my favorite book on the topic, so far. I found this book to be excellent. Unfortunately the recording is not. It’s rather muffled and difficult to understand at times. I don’t know if it’s the voice of the performer or the technique used in recording her words. I wish it had been “crisper” so I could’ve enjoyed hearing Francine Jay’s words more easily. Did not like the narrator! This is a good book but I found the way the narrator was reading very distracting. It was way too breathy with strange inflection changes that sounded as if the sentence was ending in the middle instead of at the end. The important points the author was trying to make got totally lost in this weird narration. 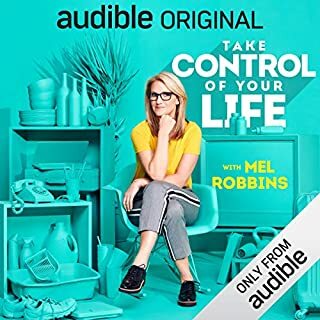 Could not finish listening to the end! Just loved this book. The message is so powerful. Live lightly in all areas of your life and you will shine bright. Love the principals and philosophies. Highly recommend! The content on the book was great, but unfortunately it was hard to listen to. Seem like the narrator had the microphone too close to her mouth and the sound was very nasal. Stoicism? NO THANKS! I'll take Jesus! Did not realize this was stoicism based. No thanks! RETURNED! Not worth my time or my money.